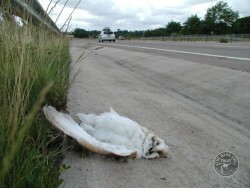 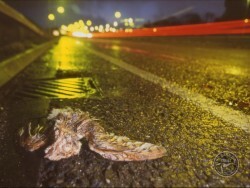 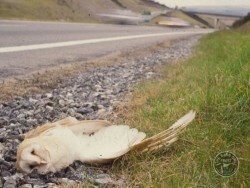 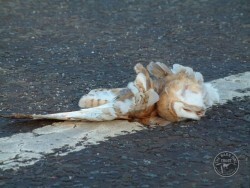 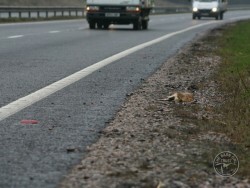 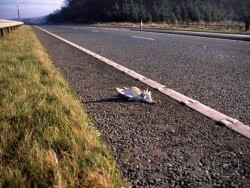 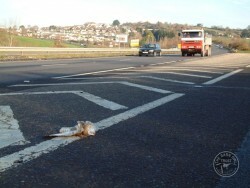 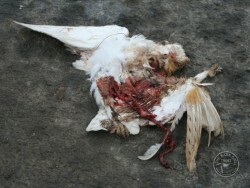 Fast roads are a major hazard for low flying Barn Owls, accounting for around 4,000 deaths a year. 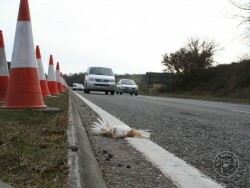 These stark photos bring home a gruesome reality that could be prevented by simple hedge screening. 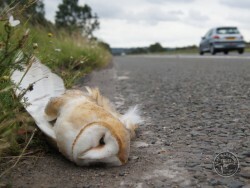 Chapter 7 of the Barn Owl Conservation Handbook covers mitigation measures.